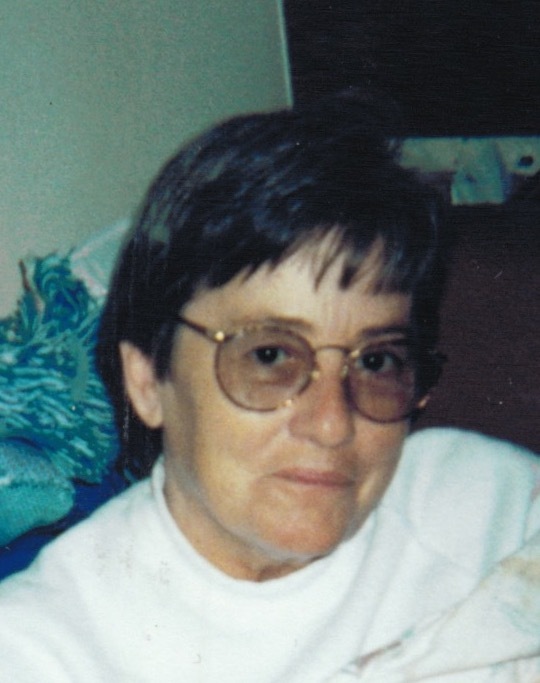 Gracie Jewell Wimpee, age 71, died Thursday January 31, 2019 at her residence. The Allen County native was the daughter of the late Homer Lewis Wimpee and Ora Lucille Bandy Wimpee. She is preceded in death by one brother Jerry Wimpee and one sister Reba Jo Lear. She is survived by three daughters Jerri Leigh Terry, Emily Jo Arnold, and Darlena Gayle Arnold, one brother Larry Neal Wimpee (Janet), Brandonburg KY, one sister in law, Linda Wimpee, Scottsville, several grandchildren and great grandchildren; Jayme Terry, Morgan Burton, Kensey Terry, Colton Lauterjung, Jayden, Natalee, Liam and Athena. Visitation will be Friday February 1, 2019 from 1:00 PM – 8:00 PM and Saturday from 7:00 AM until 2:00 PM at T.W. Crow and Son Funeral Home. Funeral services will be 2:00 PM Saturday February 2, 2019 at the T.W. Crow and Son Funeral Home. Burial to follow in the Mt. Pleasant Cemetery with military honors.